Play at betfair and receive access to 2 x €5k Micro Cash Race each month. Running from the 1st-15th and the 16th-end of month every month. 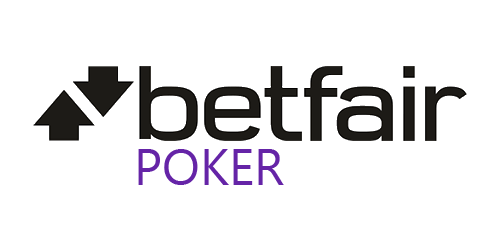 All cash game players up to NL/PLO20 are included automatically as long as your betfair account is affiliated to YourPokerCash. For every €1 of rake or fee, you’ll receive 25 status points. Check out the leaderboards on our rake races page! Play at betfair and receive access to 2 x €2.5k Twister Race each month. Running from the 1st-15th and the 16th-end of month every month. All affiliated twister players up to €10 buy-ins are included as long as your betfair account is affiliated to YourPokerCash. Check out the leaderboards on our rake races page!